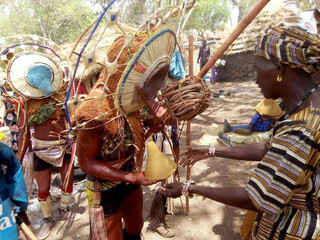 This language is spoken in the South of Senegal (Kedougou), it belongs to the Tenda group. I will also talk about spirit possession and secret language which is spoken during the initiation. 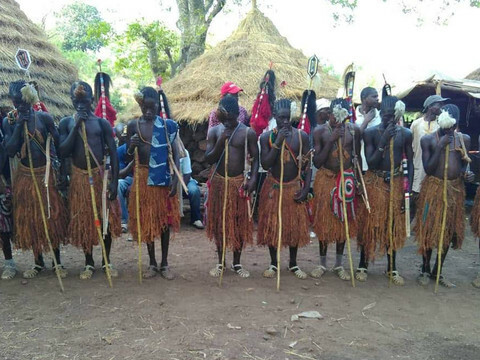 In the period of initiation, the young boys are using this secret language and they are also dressing up as you can see on the following photos.